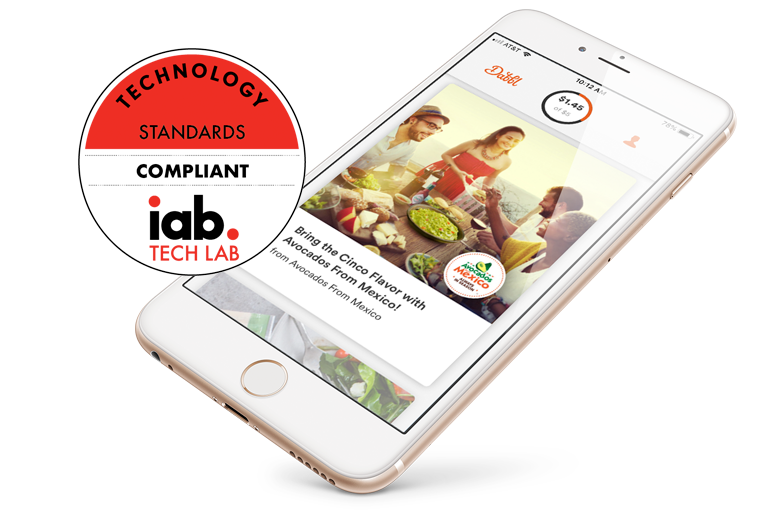 Dabbl, a consumer engagement platform that connects advertisers with consumers via their mobile device to create mutually beneficial relationships, was recently certified by the Interactive Advertising Bureau (IAB) Tech Lab for their Open Measurement Software Development Kit (OM SDK). Earlier this year, the IAB Tech Lab launched the OM SDK to enable third-party viewability and verification measurement for ads served to native mobile app environments. The program is designed to empower small to medium-size measurement platforms, first and third-party ad servers, which have been in operations for at least six months and support the IAB measurement guidelines, and whose main business model is to measure digital campaign performance data across desktop, mobile, and video for agencies, brands, and marketers. Achieving OM SDK integration compliance means each Dabbl technology partner can make sure its OM SDK integration is functional and works with all measurement verification provider tags. Dabbl can now have its content supply measured by all vendors that have moved to the OM SDK including Google, Comscore, DoubleVerify, Nielsen, Moat, and others.